On December 19th, 2018, Continental purchased 25 acres of land in Port Orange, FL to develop the Springs at Port Orange. 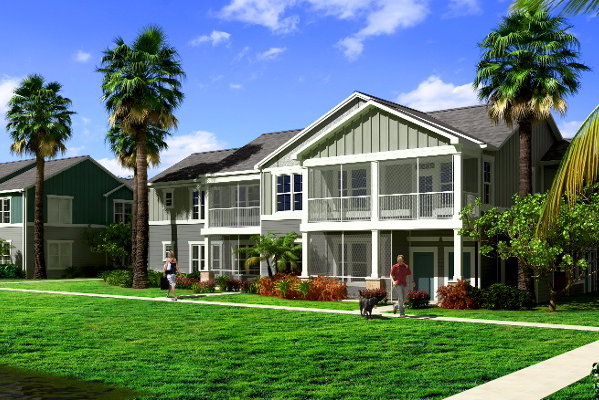 The addition of Springs at Port Orange brings our total Florida apartment portfolio to 13 total communities, with Continental currently owning nine. 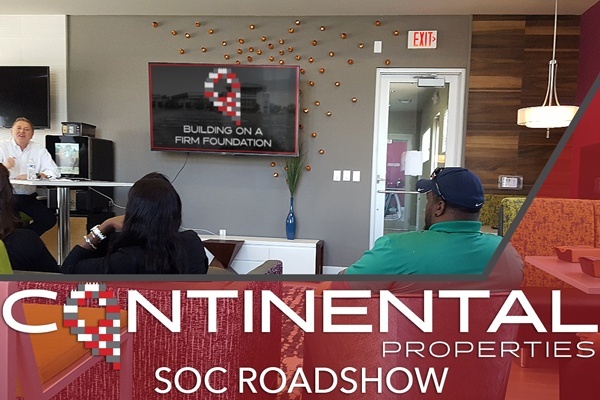 Our market research and development teams are focused on continuing to leverage our success in Florida by finding new apartment development opportunities. On July 24, 2018, Continental purchased 25 acres of land in Shelby County, Tennessee. Springs at Forest Hill is located just outside Germantown, TN, a suburb of Memphis. 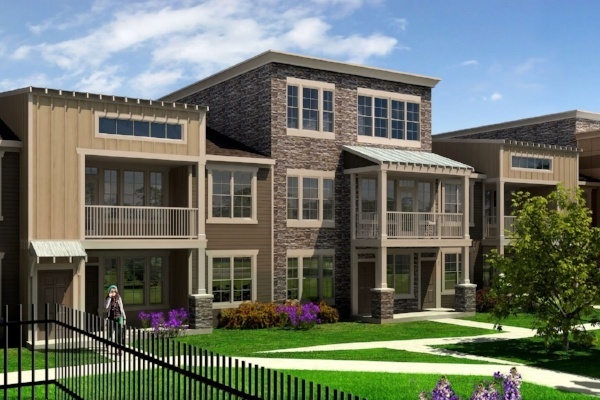 This community will feature 296 luxury apartment homes with top-notch amenities and unbeatable customer service. 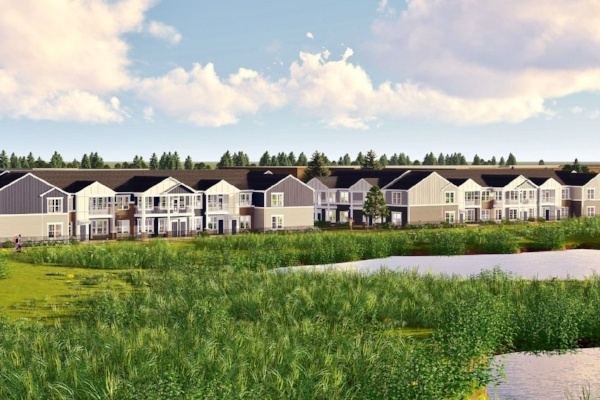 On July 18, 2018, Continental purchased 27 acres in Oswego, IL upon which we will build 280 apartment homes. 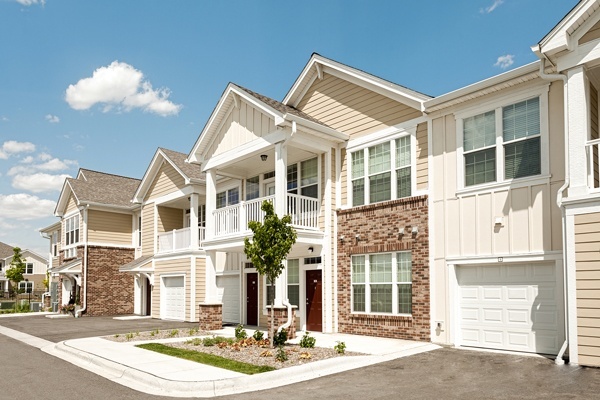 The addition of Springs at Oswego brings our Illinois apartment portfolio to five communities with 1,432 apartment homes. 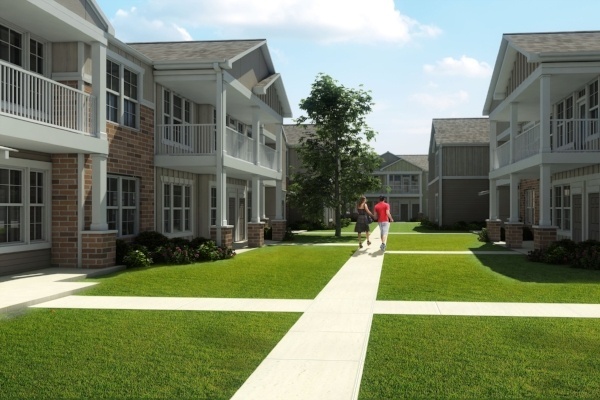 Our market research and development teams are focused on continuing to leverage our success in suburban Chicago by finding new apartment development opportunities. On July 13th, 2018, Continental purchased 11 acres of land in Castle Rock, CO upon which we will build 204 apartment homes. Springs at Castle Rock is Continental's fifth apartment home community and brings us to 1,216 apartment homes in Colorado. We are continuing to search for new opportunities in Colorado. Much like the song Rock 'n Me by the Steve Miller Band, Jim Schloemer (CEO) and Dan Minahan (COO) traveled the country presenting the annual State of the Company to our onsite teams. However, instead of traveling to "Phoenix, Arizona all the way to Tacoma" as the song says, they visited 18 of our locations, with all 33 of our communities traveling to be in attendance. Lexington, Kentucky is known for horse racing and equestrian events, the 8-time NCAA champs - University of Kentucky basketball team, and now two luxury Springs communities. On November 21, 2017, Continental purchased 19 acres of land to develop Springs at Hamburg, our newest apartment community in Lexington, KY. 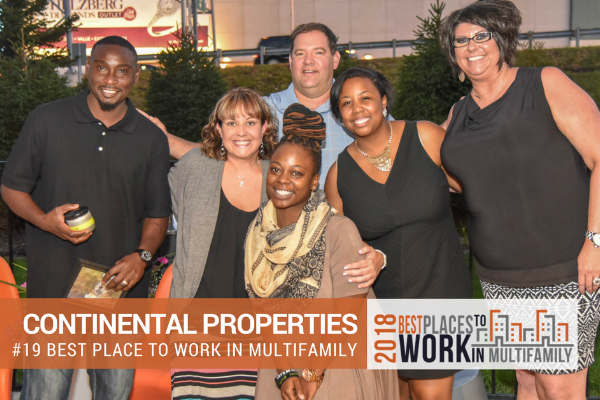 The teams we have in place for our Springs properties are definitely the Best and Brightest, so when we win two awards for property management we are overjoyed, but not surprised. On December 8th, 2017, the Southwest Florida Apartment Association (SWFAA) held their annual awards gala. 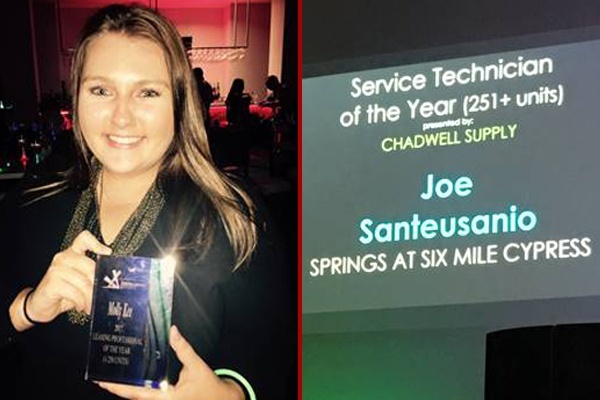 Molly Kee and Joe Santeusanio both received awards and were recognized during the ceremony. 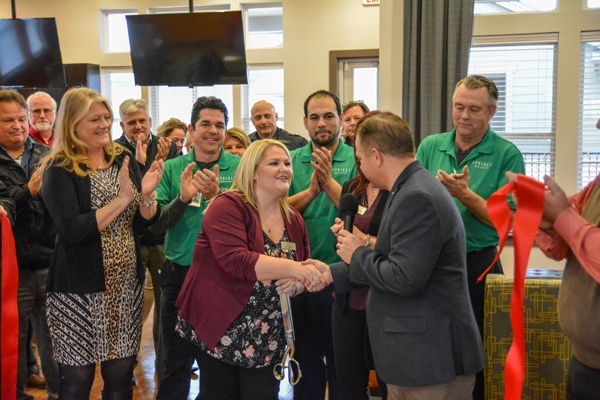 Springs at Weber Road had our official ribbon cutting ceremony on Thursday, December 7th. The ceremony was led by Mayor John Noak joined by members of the Chamber of Commerce and other city officials. After the ceremony, Property Manager Kelsey Sheehan took the group on a tour of two of our wonderful apartment homes. The tour concluded with a brunch and live music. November was a strong month for the Continental team, specifically for our expanding Florida portfolio. Continental purchased a combined total of 48 acres split between two communities. 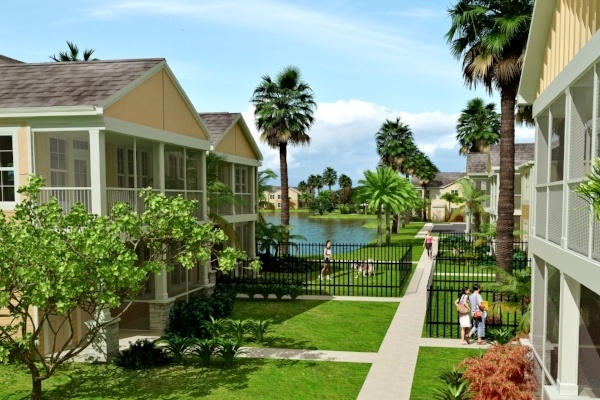 The 256 unit Springs at Port Charlotte in Port Charlotte, FL and the 304 unit Springs at Tradition in Port St. Lucie, FL are welcome additions to our growing Florida portfolio.